Carlson Studio Architecture has completed many master plans throughout since inception. 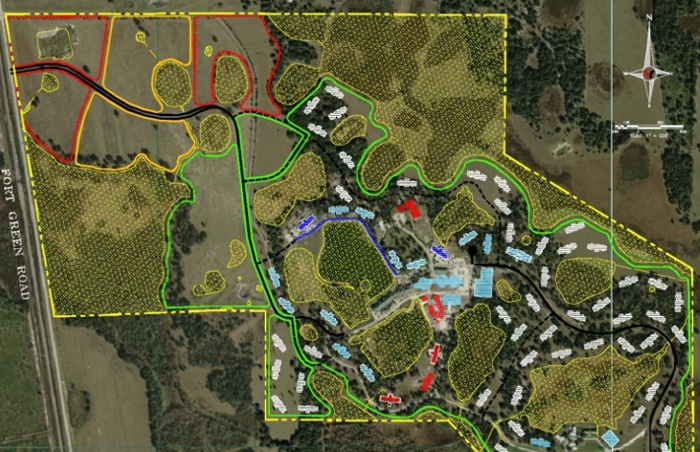 Planning experience has included everything from a couple of acres for a new church campus to a 25 year plan for a 1,000 acre healthcare facility. 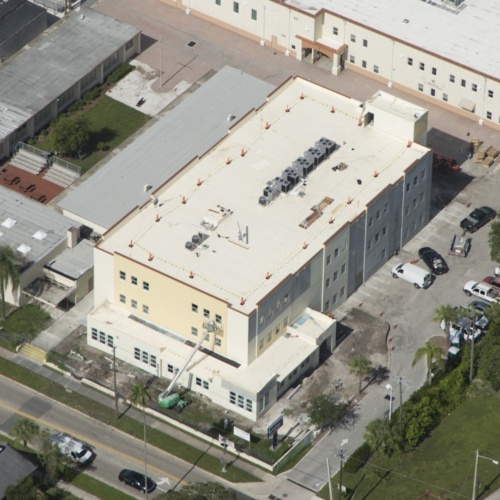 Whether you are making long range plans for your existing facility, revisiting a prior master plan, or starting fresh with a vacant property, or something in between, let us use our experience to help you created the best plan. Whether intentionally or not, some architects practice in a way that rejects collaboration. What if filmmaking was viewed within the same framework? Who is the author of a particular film - the screenwriter? Director? Producer? Actors? Each brings his/her own authorship to the process. Like film, the making of architecture by its very nature is a collaborative process. In our model, the project is at the apex, with all other contributors feeding into it. What a collaborative process does do is connect the design and programming to the direct needs and desires of those typically outside of the design activity. It challenges preconceptions and stereotypes held by all involved. It also reveals content and information early in the process essential to high quality design. Our skilled set of designers can take this content to produce a thoughtful response. 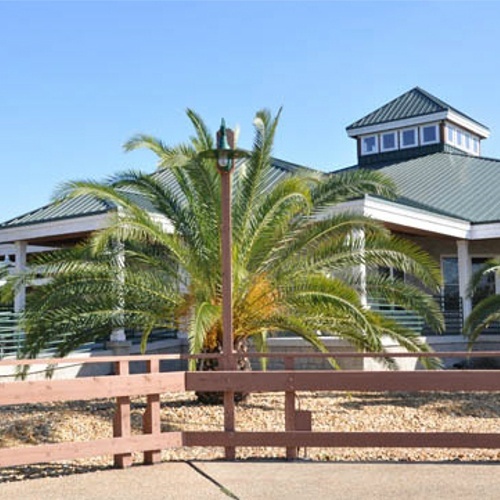 The new master plan for Sun-N-Fun RV Resort addresses the facilities goals of adding several new structures, providing additional parking, an instituting Low Impact Development (LID) practices throughout their facility. 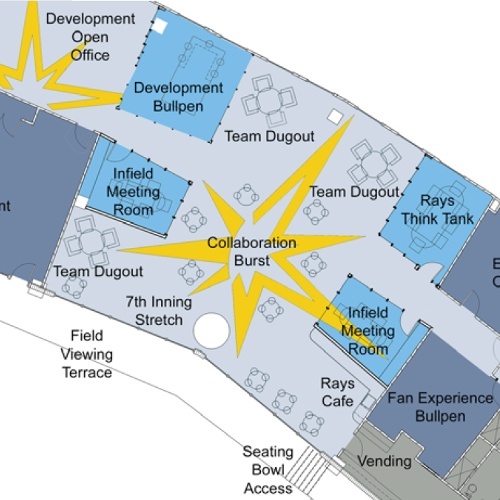 The team of Carlson Studio Architecture & PRA had the opportunity to share and create a unified vision for all future interior spaces at the Tropicana Field in St. Petersburg, FL. The FINR Campus is an 872 acre rural site that allows the patients the ability to move freely without endangering themselves. As part of a Master Planning process, Carlson Studio Architecture worked with the owner, staff, and civil engineers to plan for the future needs of the Institute. 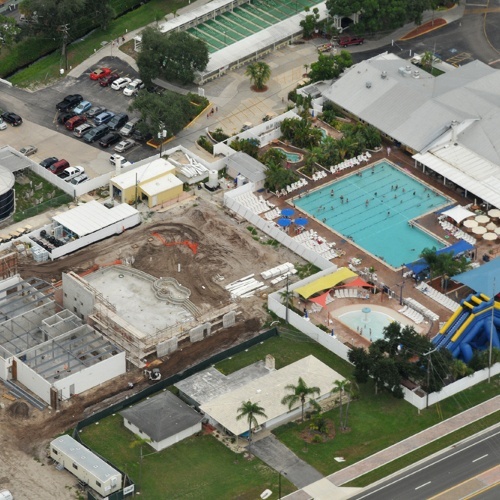 Multiple building types have been planned for the campus including, assisted living facilities, nursing care, recreation buildings, and single family housing. 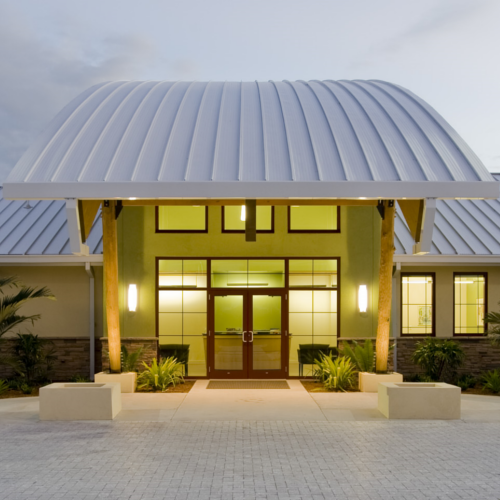 Designed using Evidenced Based Design concepts, this new facility for Cancer Support Community - Florida Suncoast (fomerly The Wellness Community of Southwest Florida) will enable the regional nonprofit agency to better fulfill its mission of providing free support, education and hope to anyone affected by cancer. The study looked at an initial phase of work, and then a 5 year, 10 year and 20 year window of potential development on this site. After considering hundreds of options and scenarios during the planning process, and developing three distinct design approaches, one option received almost unanimous approval. 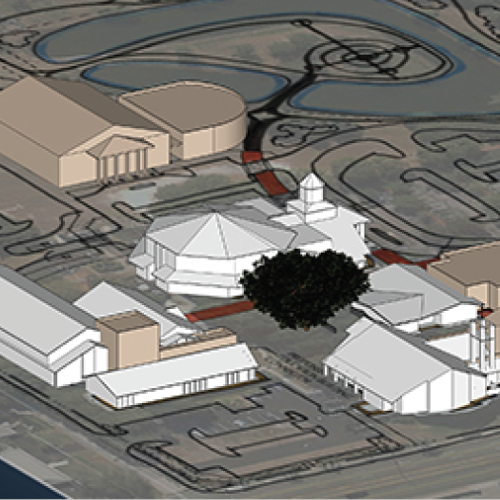 In order to grow their campus, Sarasota Military Academy asked Carlson Studio Architecture to perform a maspterplan and study of their existing campus. The study proposed four phases for the replacement of existing outdated buildings. Schedule a Master Planning Consultation Today!